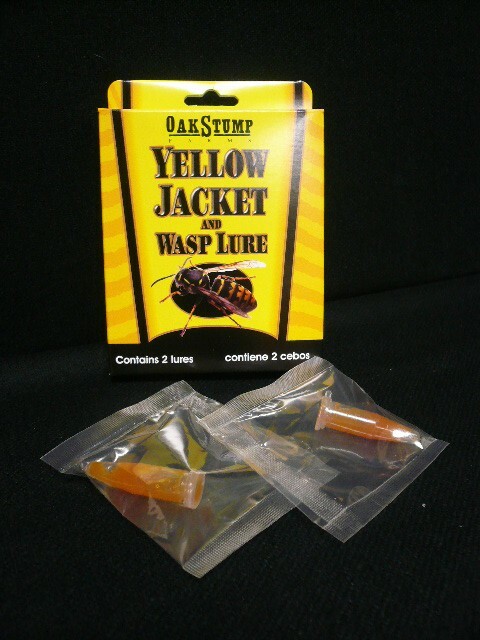 PRODUCT DESCRIPTION: This is our 2 pack of yellow jacket and Wasp Lures. 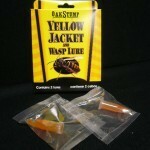 They are effective for all types of yellow jackets and the naturally-based bait works in any brand trap. Lure lasts 14-28 days in normal conditions. WHERE TO USE IT: In our glass or plastic Wasp Traps.